Additives have always been used in food. Traditional ones are salt, sugar, spice, vinegar, smoke etc. Of the 300 additives used in Australia most are considered safe however there are at least 60 additives are either of questionable safety or known to be harmful. The use of additives has increased rapidly over the past 50 years. 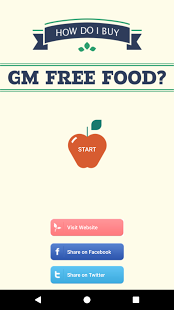 Chemical maze indicates which additives may be produced by GM. Additive alert They also have an app. Organic food can only contain a limited amount of additives. These 40 allowable additives must be proven to be vitally necessary and not to compromise the product in any way. Organic processed foods can only contain known and trusted additives that have been proven safe. (Ethical Eating by Angela Crocombe p177).